Brand identity, website and marcomms for Saisei, a Silicon Valley startup providing an innovative, unique and complex software solution. Offering a powerful software tool unlike anything seen before, Saisei needed to improve the quality and transparency of their product and company communications. 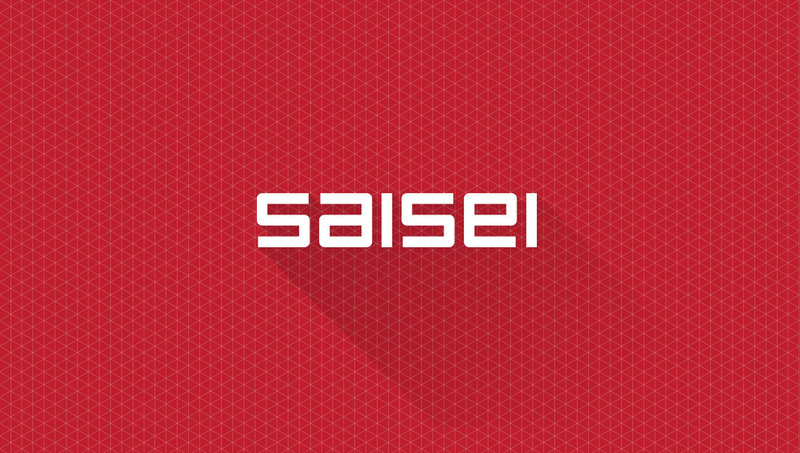 I designed a standout brand, setting Saisei aside as a revolutionary force in the networking industry. A figure-of-eight footprint formed the basis of a logotype reflective of infinite possibilities and programmatic integrity, while a mesh motif highlighted connectivity throughout communications. This huge project covered a wealth of mediums, launching across PowerPoint presentations, printed brochures and a stunning new website. Encompassing design, copywriting and development, the extent of the project was belied by its snappy turnaround and high-quality execution. Work completed whilst Creative Director at Hype49. ©Hype49 Design and Development.